Sterling Silver is an alloy of silver and copper. 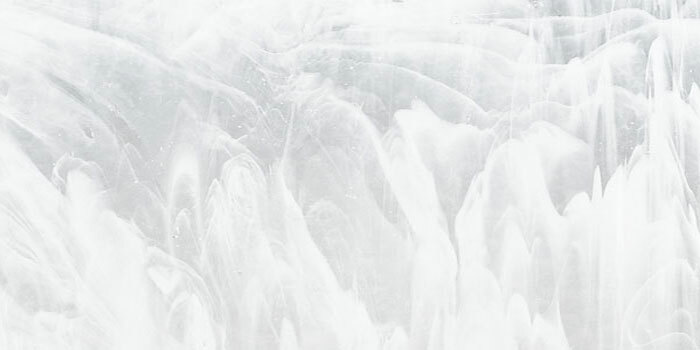 It contains 92.5% silver and 7.5% copper, by weight. 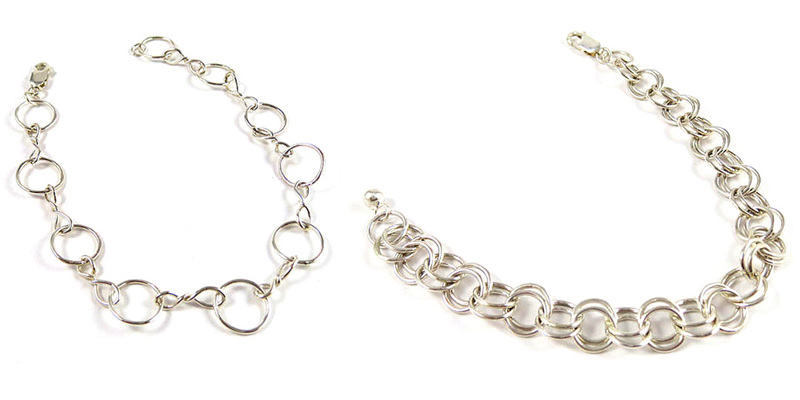 This blending of metals makes it harder and more durable, thus making it more suitable for making jewellery, than softer fine silver. Unfortunately, the sterling silver alloy is prone to tarnishing due to the copper component. Because of this, other metals, such as germanium, are also alloyed with silver to produce an alloy called Argentium that resists tarnishing. 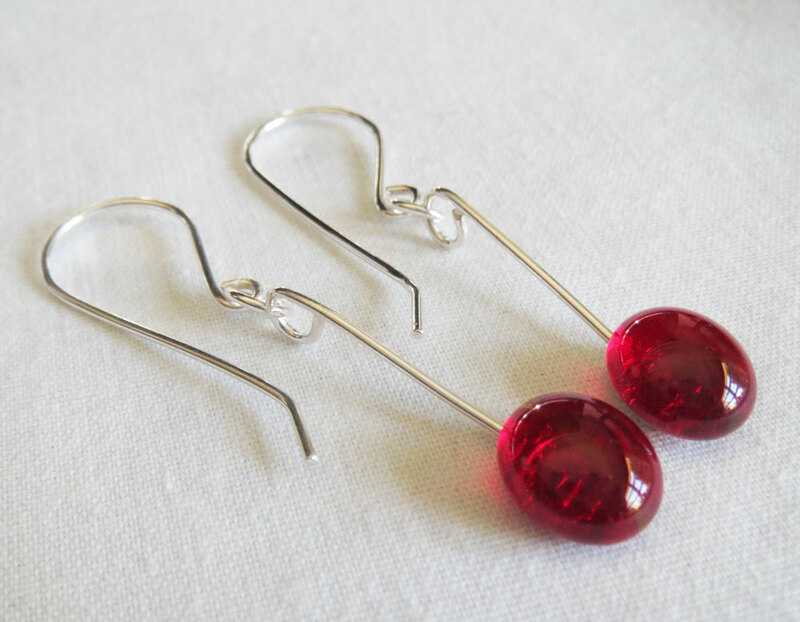 Argentium is used in jewellery production, but sterling silver is still far more common. Gluing the glass cabochons on to the spiral earrings. Hummmm!!! There were lessons to be learnt. We did find this a difficult task. 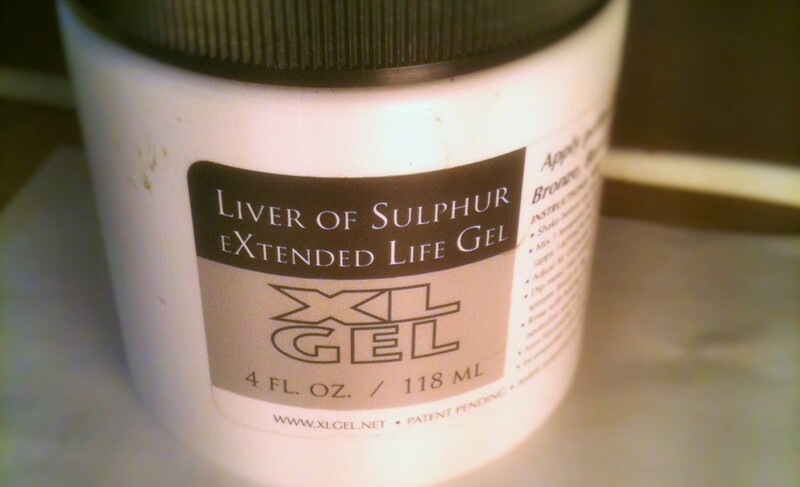 The glue we used was E6000 and we found that it took days for the glue to dry. 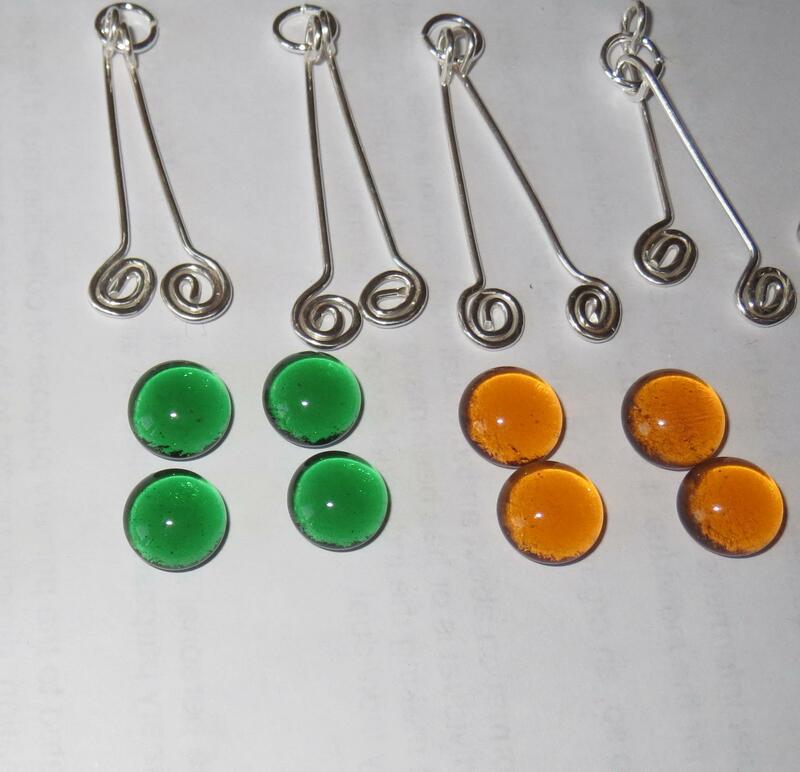 The plan was to make spiral drop earrings with both copper and sterling silver wire. 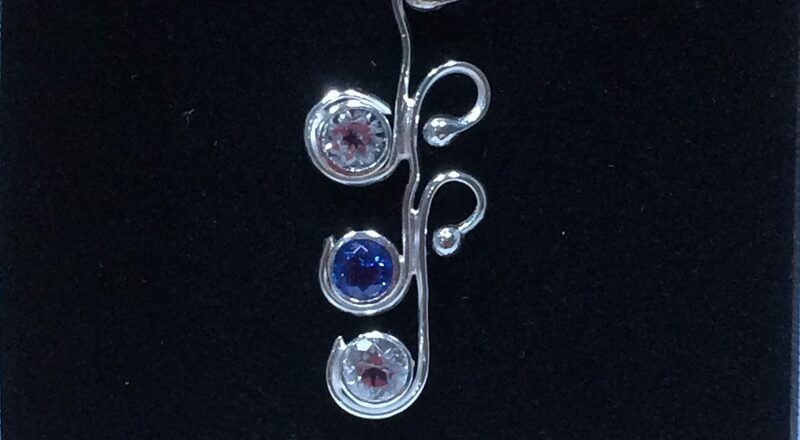 When designing the earrings I had a couple of things to consider. 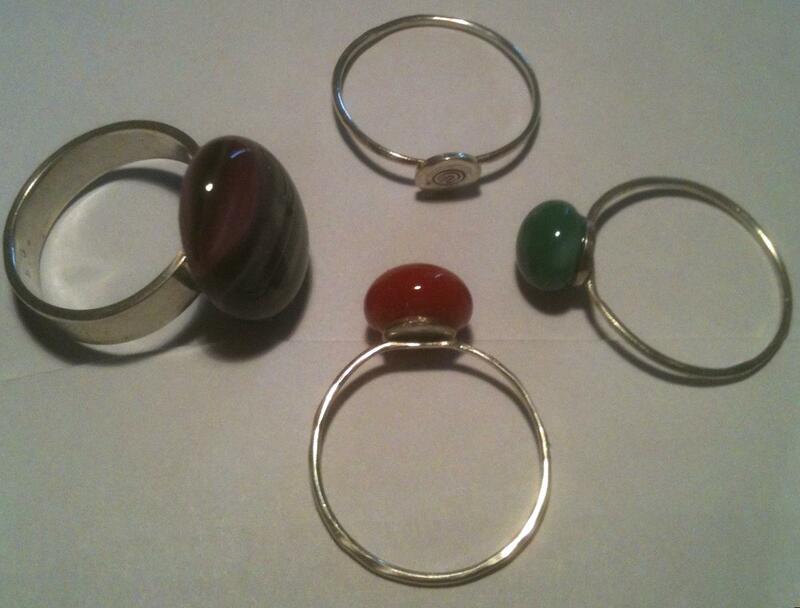 One was to be able to glue a glass cabochon on to wire. The other thing was to make the design in a way so that the light could shine through the cabochon to show up the colours in the glass. So my thought was to make a spiral with the wire so that the cabachon could be glued onto it and also allow light to shine through the glass cabochon. 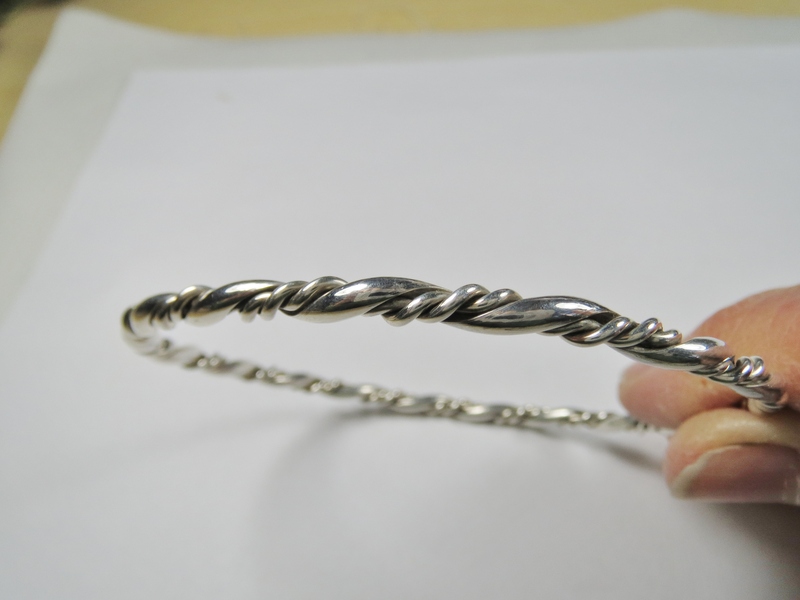 The last silver class I attended our project was a twisted sterling silver wire bangle. This project was interesting and fun. 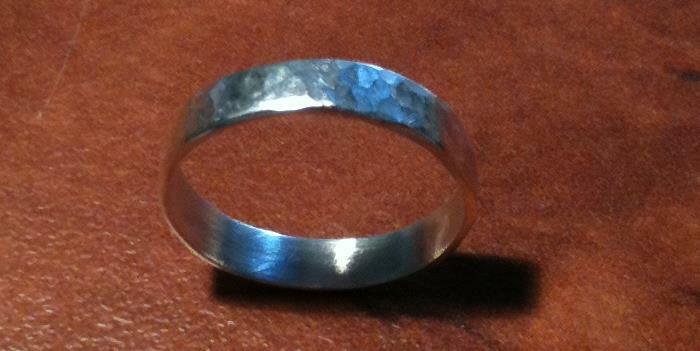 First I had to measure across my hand so the bangle would go over my hand and on to my wrist. Unfortunately I have arthritis and it made my measurement quiet big. Ann is our resident silversmith and these images are all about her adventures.